Toyota HiAce Tuning and HiAce Remapping at Viezu - Toyota Tuning and Remapping - Once considered the holy grail of tuning is now available at Viezu. Whilst most vehicles on the market have been tuneable for many years Toyota tuning, including Toyota HiAce tuning has simply not been possible before now as the Toyota ECU software has been locked for tuning, leaving the only option to fit an aftermarket ecu to give tuning control ? but no longer. 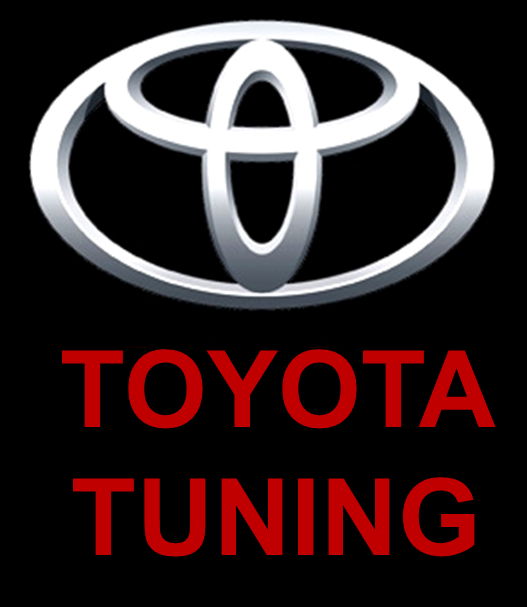 Toyota HiAce Tuning and HiAce Remapping is now Available. Viezu can now offer HiAce 2.7vvti tuning as well as HiAce 2.5 d tuning and remaps, so both of the Toyota HiAce engines can be tuned. The gasoline HiAce tuning is predominantly for performance and power, whereas the HiAce diesel tuning can offer performance, power and fuel economy options. HiAce Tuning for fuel economy One of Viezu?s specialist subjects is fuel economy tuning, this is very very popular amongst van drivers and van owners, and so now the world leading Viezu BlueOptimize fuel economy tuning, which is used by the UK leading fleets and vehicle operators can finally be installed on the Toyota HiAce ? great news indeed ? you can see more of our fuel economy tuning here: https://viezu.com/economy-tuning and if you are running a fleet of vans, including the Toyota HiAce diesel you may like to take a look at our fleet tuning services here https://viezu.com/economy-tuning So dependable is the HiAce van that it is often converted into Motorhomes and campervans too, motorhome tuning is especially useful, either for long distance fuel economy, or when your Toyota HiAce motorhome is heavily loaded the extra power a tune can provide can be immensely useful. If you are looking for Toyota HiAce tuning and remapping Viezu?s international dealer network can help, to be put in contact with your local agent capable of offering HiAce tuning please send us a mail to info@Viezu.com.